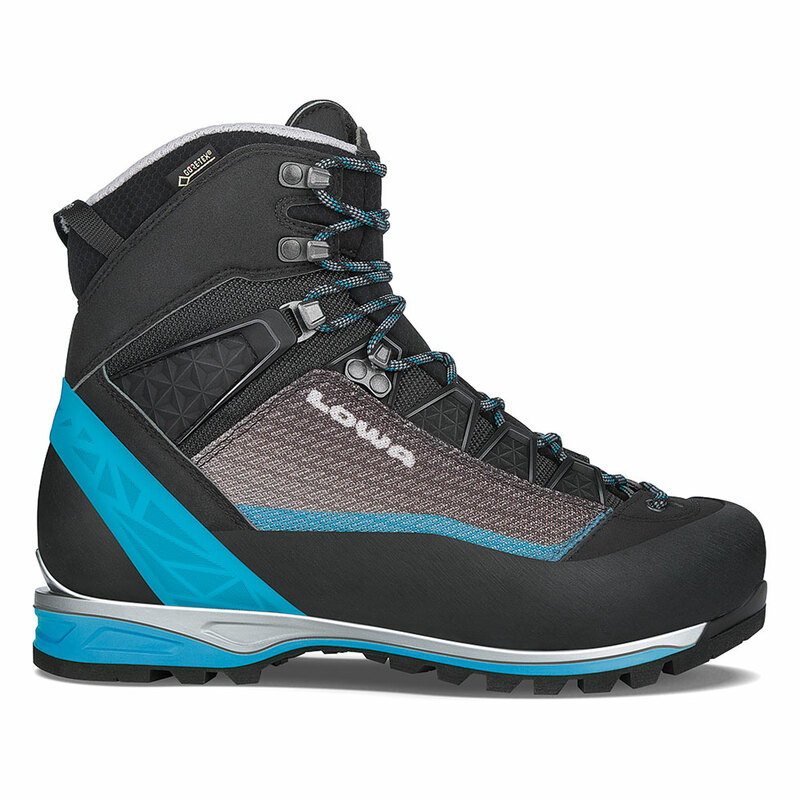 Our flagship alpine boot was developed in conjunction with LOWA Pro Team athletes. Its minimalist concept unites lightweight construction with a super-stable, low profile design, an anatomical insole with memory foam, and shock-absorbing features. The result: Superb, close-to-the-ground feel combined with LOWA’s legendary comfort and support, making it ideal for long days of high alpine hiking and climbing. Combination crampon-compatible. Durably waterproof/breathable. Made on a women’s-specific last.